“What action it is taking to address the impact of Brexit on Scotland’s public finances”. “Brexit threatens around 80,000 Scottish jobs and could cost our economy more than £11 billion a year by 2030. 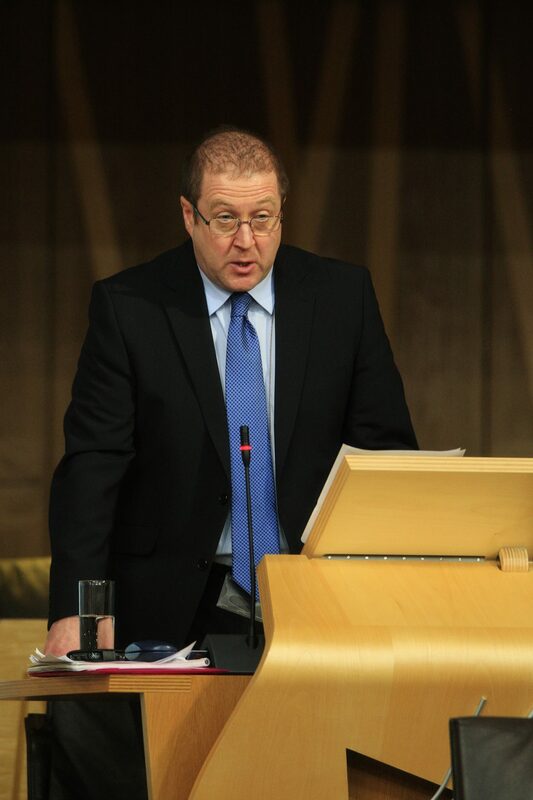 That presents a significant risk to Scotland’s public finances, and it is therefore essential for the Scottish Government to have a direct role in the negotiations to ensure that any Brexit deal is in the interests of Scotland’s economy and public services. “We have confirmed that we will be passing on the current United Kingdom Government guarantees on European Union funding in full to Scottish stakeholders to provide stability and certainty for key sectors of the Scottish economy. We will continue to press the UK Government to confirm how those guarantees will operate in practice and to state what the replacement funding arrangements will be once the UK has left the EU”. “What concerns does the minister have about the financial implications of the UK Government’s attempt in the European Union (Withdrawal) Bill to reverse devolution and give Westminster control over devolved policy areas such as fishing, agriculture and the environment”? “As the First Minister indicated in her statement yesterday, the proposals in the withdrawal bill are unacceptable to the Scottish Government. That is the position that the Welsh Government has taken, too. Clearly, if frameworks were to be established without consultation—that is the proposal from the UK Government—the financial implications of those frameworks would also cause considerable worry. The best way to take this issue forward is for the withdrawal bill to be amended so that it would be acceptable to the Scottish Government, and we could make the appropriate recommendation to this chamber. I hope that the UK Government is listening to that reasonable point of view.